Owners Pamela McCaskey and her partner Kelly Egan have created a surreal visual Salt Cave environment comprised completely of Himalayan salt where guests are surrounded from ceiling to floor by the beautiful and healthful pink stuff, held together with rich wood and metal netting. The floors, walls and ceilings of the salt cave, and waiting areas are filled with the visually pleasing and sensually relaxing pink salt. While I was in the SALT Cave their were other guests that ranged in age from early twenties to late seventies. 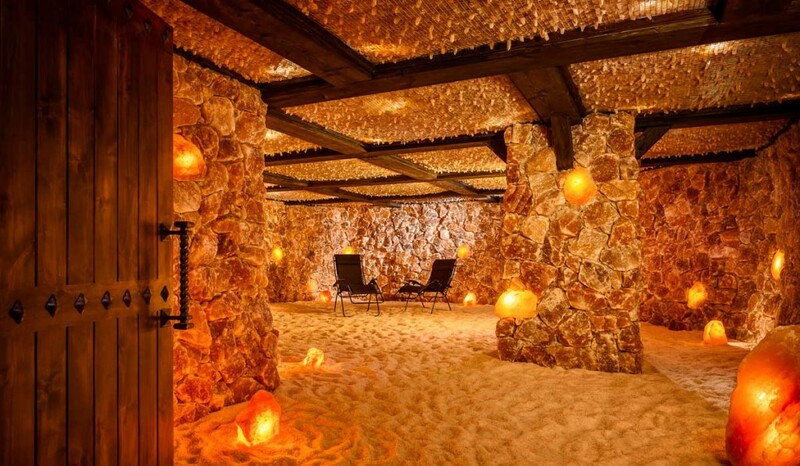 This form of sensual and sensible relaxation seems to be enjoyed by all ages and I can testify to the calming results of an hour in the Salt Cave. It is such an easy way to breath in salt infused air, find your quiet place and revel in it for an hour; a bargain experience for the twenty-five dollar per hour fee. For cooking or curing cooks should use pre-ground salt or grinders, as they would any other salt. Cooking with Salt Slabs and using them as serving platters is a current trend in places like the Monterey Plaza Hotel. The slabs will impart an enhanced salt tastes and mineral content. Chilled salt slabs can be decorated beautifully with fruits, sushi, vegetables or cheese, and frozen slabs are great for presenting cold desserts or sorbets. Heated slabs are ideal to sear vegetables, shrimp, fish fillets or thinly sliced beef. The dense salt blocks conduct heat beautifully with nearly perfect heat distribution. 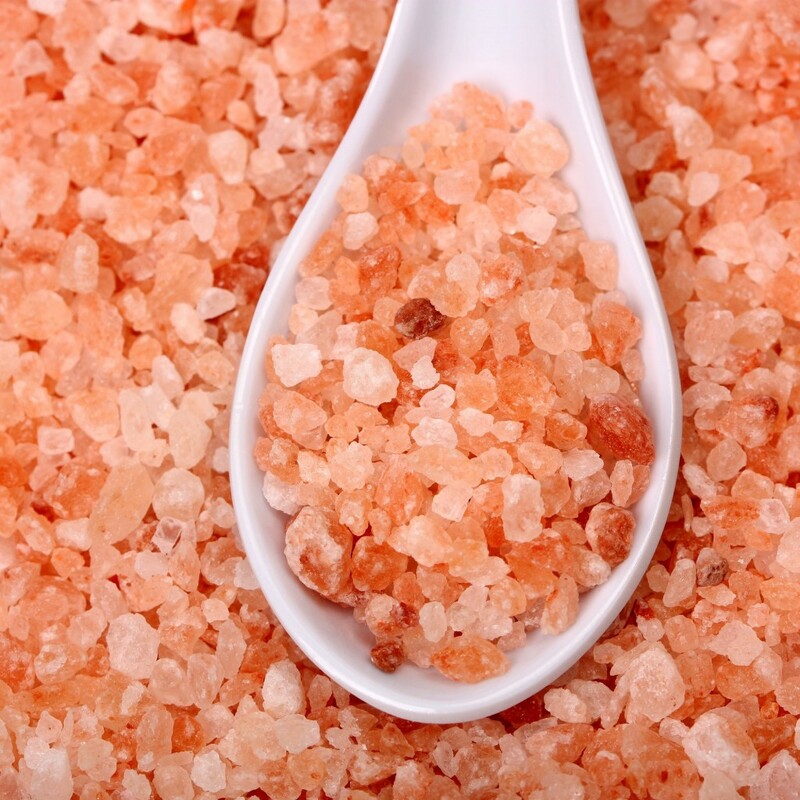 Himalayan salt is naturally anti-microbial, and requires minimal cleaning time. There are countless books on the history of salt including The Story of Salt by author Mark Kulansky with illustrations by S.D. Schindler. Salt Block Cooking: 70 Recipes for Grilling, Chilling, Searing and Serving on Himalayan Salt Blocks by Mark Bitterman is ideal for home chefs. Classes offered at SALT include flow-core yoga, gentle yoga, foundation training, mat Pilates, let it go yoga, woman’s empower group, divine dance, sound healing, breath workshop, breath empowerment workshop and drum circle classes.. SALT also offers special activities for Kids and welcomes seniors to participate in weekly classes. 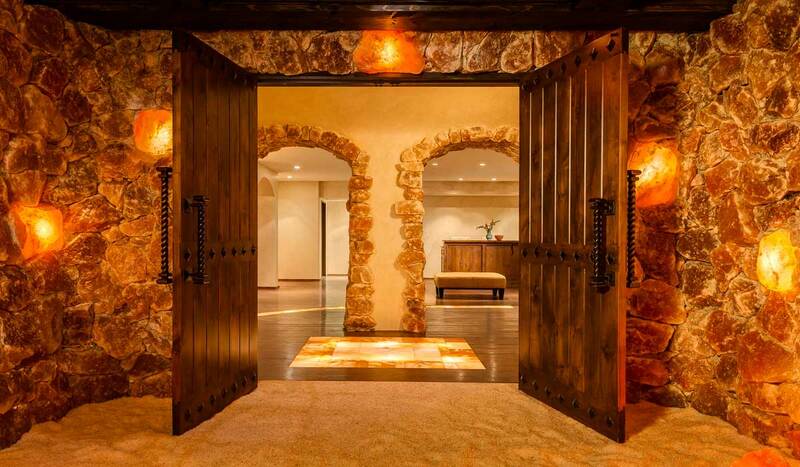 For hours, treatment and class fees, or product information visit www.saltcavesb.com.